Lock in a great price for Dimora Al Doge Beato – rated 9.1 by recent guests! Lovely, romantic little hotel with afriendly staff in an excellent location. Because it is not too close to Piazza San Marco, but still walkable, you get to experience Venice while being a little bit of a ways from the majority of the tourist traffic. We had the room with a view overlooking the street and the river, and it was well-worth it. Felt like living there. There's also a gondola pick-up point just outside the hotel, and we were able to grab a gondola driven by a very friendly fellow who took us on a more discreet, romantic tour through the city. Staff was super friendly and extremely helpful, showed us points of interest on a map and then ordered a water taxi and stood with us at the pick-up point to help communicate with the taxi driver when we departed. Would stay here again! Antonio greeted us warmly. He gave us a room on the first floor with a view of the canal. We loved the balcony and the view. The bathroom was a nice size with a shower. Room had a queen bed, clothes cabinet and a small lockable safe. Location was excellent. Very old building g from the 1400's. Occupied by a Doge. 10 min to train. 15 to bus. 5 to Vaporetto ( once you know the way) . We had a small balcony that looked down on a gondola station and where food deliveries were made by boat. We were right there to experience daily life. No big crowds. Owners didn't speak alot of English but communication was fine. At least 4 restaurants within 2 mins. A coffee, brioche spot 100 feet away. Our bathroom was separate from our room but was private you us. Not a problem for us. Bed was great. 20 foot ceilings. Had a small round table and 2 small chairs 2 bedside tables and a cabinet to hang your clothes. The room and the location. The staff were very welcoming and helpful. Beautiful room in an excellent spot of Venice. Extremely helpful and friendly staff. Location and view. It's basically all you're paying for. The rooms were very clean and the proprietors were exceptional. They were generous to actually upgrade us for a couple of nights at no charge! A very accommodating venue! Fablous room, modern, sophisticated & romantic. 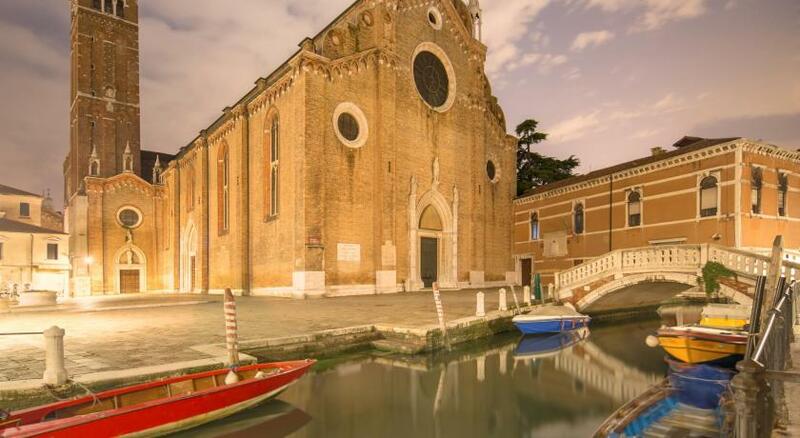 Dimora Al Doge Beato is set in a restored 18th-century building with picturesque canal views. 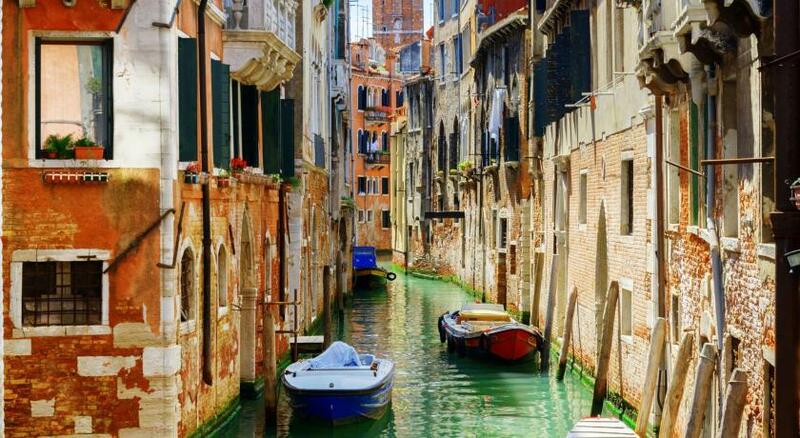 Located between Rialto Bridge and Venezia Santa Lucia Train Station, it is 1,000 feet from the San Stae water bus stop. All rooms are decorated in traditional Venetian style. Many also feature a large private balcony with views of the streets and canals below. When would you like to stay at Dimora Al Doge Beato? Larger room featuring a balcony with canal view. The private bathroom has free toiletries plus a hairdryer. Spacious suite with a large Gothic-style window offering canal views. Includes air conditioning. The private bathroom has free toiletries and a hairdryer. Air-conditioned room. The private bathroom offers free toiletries plus a hairdryer. Canal-view room with a private external bathroom. Includes air conditioning. The bathroom offers free toiletries and a hairdryer. House Rules Dimora Al Doge Beato takes special requests – add in the next step! Dimora Al Doge Beato accepts these cards and reserves the right to temporarily hold an amount prior to arrival. Please let Dimora Al Doge Beato know your expected arrival time in advance. You can use the Special Requests box when booking or contact the property. At Piazzale Roma bus terminus take the water bus line 1 and get off at San Stae. 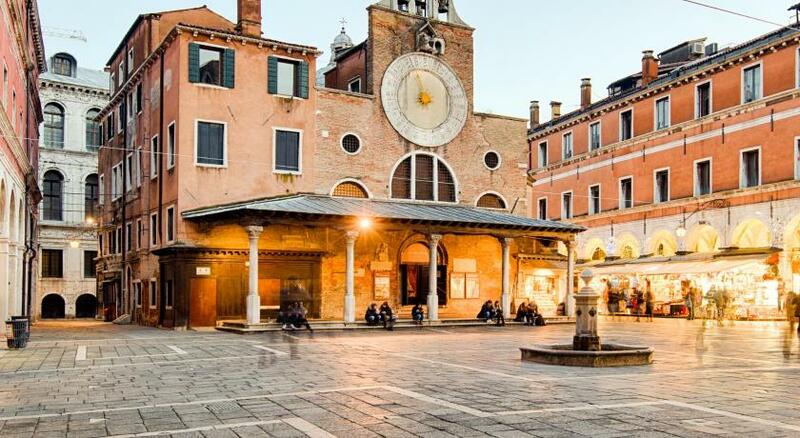 Walk along Campo San Giacomo Dell' Orio square until you reach the La Zucca restaurant. The property is right next to it. Please inform Dimora Al Doge Beato of your expected arrival time in advance. You can use the Special Requests box when booking, or contact the property directly using the contact details in your confirmation. Extremely friendly hosts. Lovely room overlooking a canal. Amazing location. 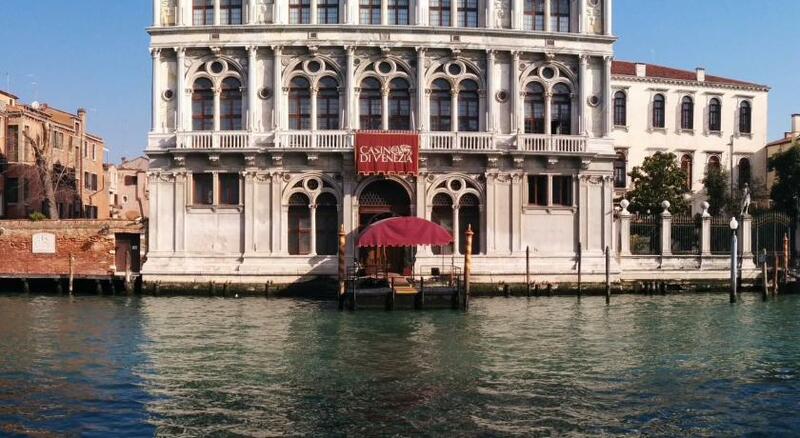 We had a great stay, the room was beautiful Venetian style room and had amazing views of the canal from the balcony. Staff were very friendly and it was a great location. Short walking distance from everything but still hidden away from the mad rush of tourists. We shared our balcony with the room next to us. The balcony is separated with a flower. Our room had been cleaned every day. We didn’t have to wait for hot water. The bed was very comfortable. The host was very nice. There’s a supermarket nearby. The area is quiet. Lovely room located in a fantastic spot in Venice. The staff were very helpful and provided excellent sight seeing advice and maps. Room was clean and tidy. Heating is done with an AC unit, so you might find it a bit cold during winter months. It was fine for me, but not for my wife, so if you don't like it, just make sure you pack slippers and/or pajamas. Our hosts were very friendly, welcoming and helpful. 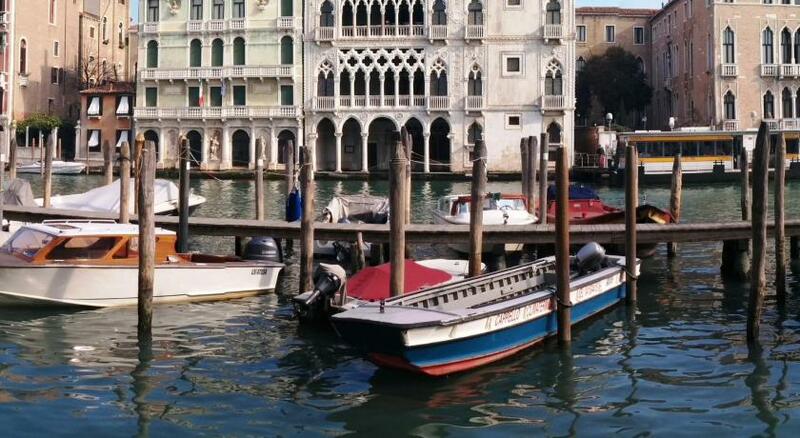 Location was great for our first quick visit in Venice, and the room was clean and comfortable. We exactly got what we expected: comfortable and quiet room, cleanliness, and free wifi. Centrally located. Beautiful room with the view over little canal. Close to bus/railway station and to the Vaporetto stop. Very nice hosts. Great price for quality ratio. We loved our romantic stay in Venice. 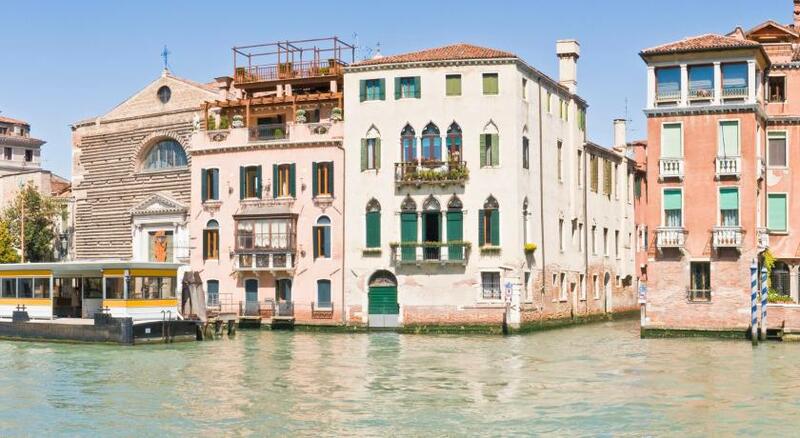 A 10-minute walk from the Rialto Bridge, this property offers all the comfort you want. It is clean, the bed is comfortable, bathroom equipped with all the utilities. Over the road is Majer, where you can drink a good coffee and eat fritella with ricotta, my favourite. Overall it was great. I discovered a city where I would return tomorrow! Hotel owners are extremely kind and helpful, staying at this hotel feels like a family visit in Venice 😊 The rooms are very clean very big and warm, the view from the big windows is amazing! 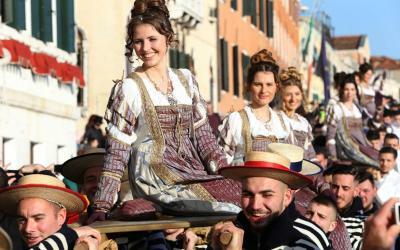 The ultimate Venetian experience! We recommend to use the hotel shuttle service to / from airport. Lovely clean room with canal view. We found the area easy to find. Great cafe opposite for breakfast & was worth coming back to for lunch. We loved this Venetian feeling room. It was large and very clean with lovely view of canal with bridge. Waking up to a canal view was a treat. Below the hotel is a restaurant that was so amazing I still dream of the food. The staff were so lovely and accommodating. We would love to stay here again. Great location, we walked all around. Great large room with new bathroom, with window overlooking walkway and canal. Excellent host, as we arrived when Venice was flooded, we had too much to carry easily through the water, some locals at a cinema invited us to wait out the rain and rest, then Antonio from Dimora Al Doge Beatro came to meet us there and help with luggage. He and his daughter were lovely hosts. Accom above a cafe/bar and plenty of other eating options close by.